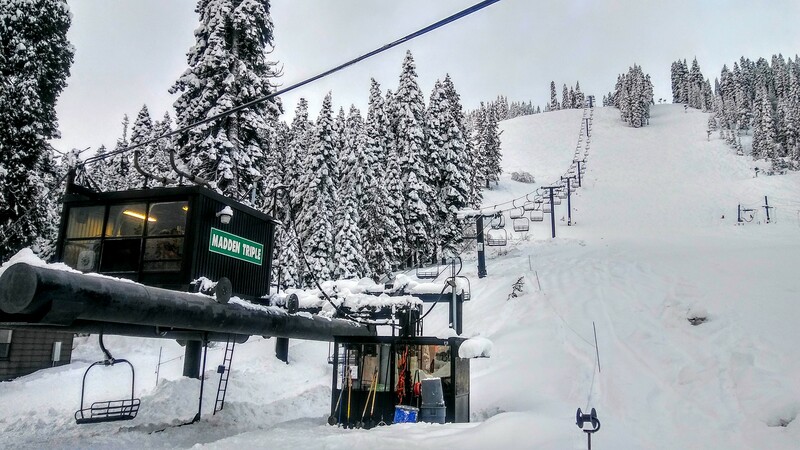 North Lake Tahoe ski resorts have experienced an incredible start to 2017 after a week-long snow storm that coated the Sierras with not just inches, but multiple feet of fresh snow. 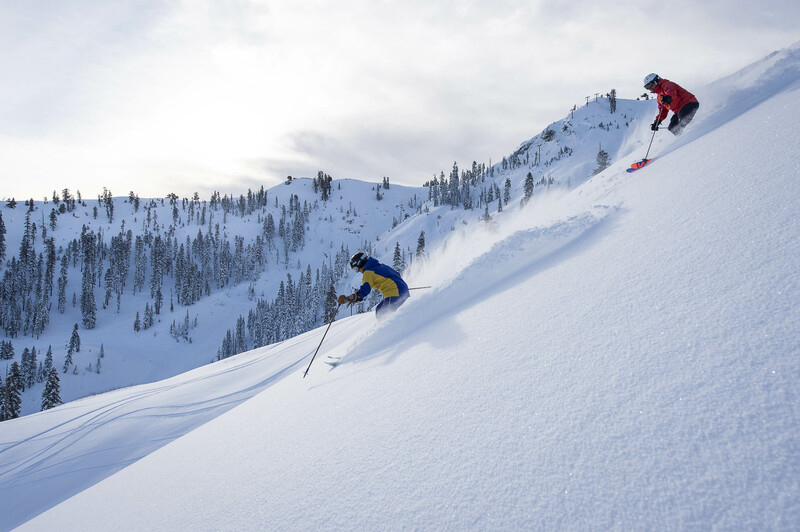 With more than 7 feet of powder reported at Donner Summit, 136 ski lifts and 347 runs open across the North Shore, this is the snowiest January North Lake Tahoe has seen in more than 45 years. 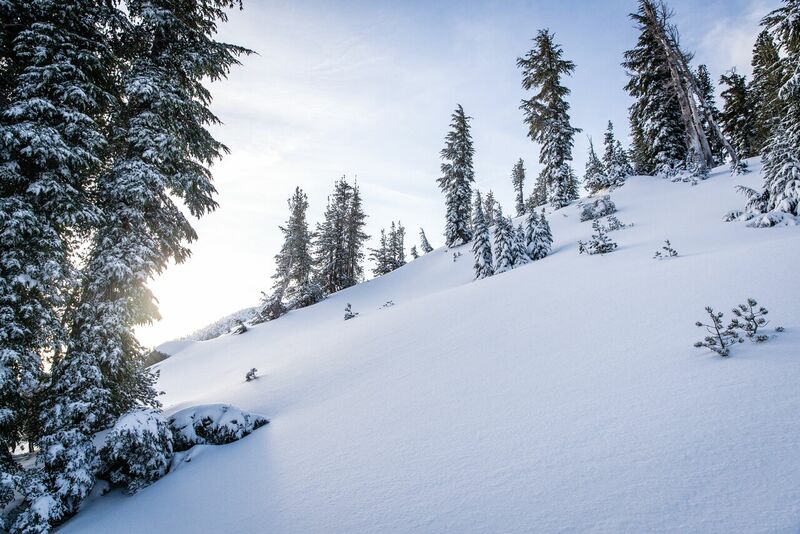 Just in time for National Learn to Ski & Snowboard month, conditions in North Lake Tahoe will remain ideal throughout January. Beginners will enjoy discounted learn-to-ski packages as low as $39 at multiple resorts, complete with lift tickets, lessons and rentals. Here’s a quick look at the summit snow levels at North Lake Tahoe resorts. The First Timer Learn to Ski or Snowboard Month packages are offered Jan. 9-13 and 17-20 for $39. 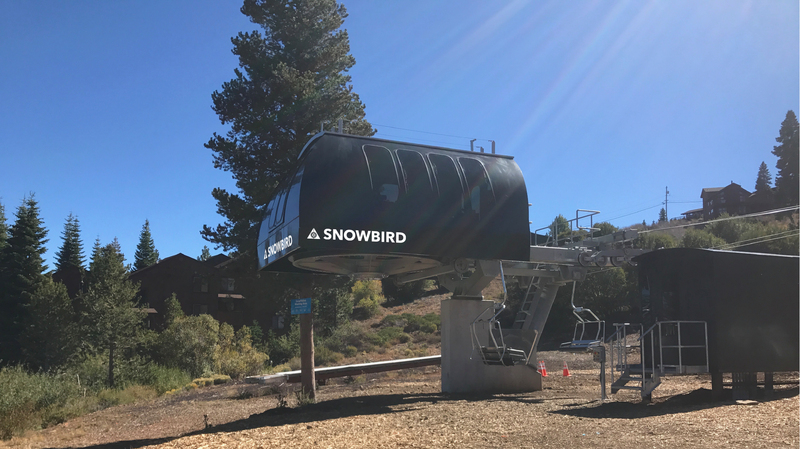 These packages are only for first timers, which include an all-day lift ticket, rental equipment, and a one hour, 45-minute group lesson for anyone ages 7 and older. Discounted private lessons and private lesson packages are offered any midweek, non-holiday day from Jan. 9-31. Two-for-one private lessons and private lesson packages are available any midweek, non-holiday day from Jan. 9-31. For $59, get a friend in on the fun for an hour of private instruction. $89 includes a lesson, day ticket and equipment for two people. 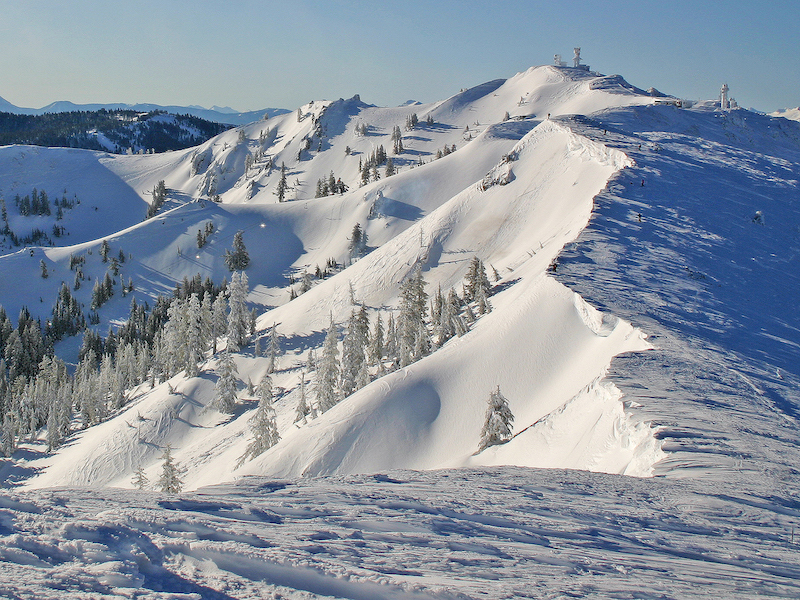 Learn how to ski or snowboard for just $99 at Alpine Meadows any midweek day for ages 13 and older. 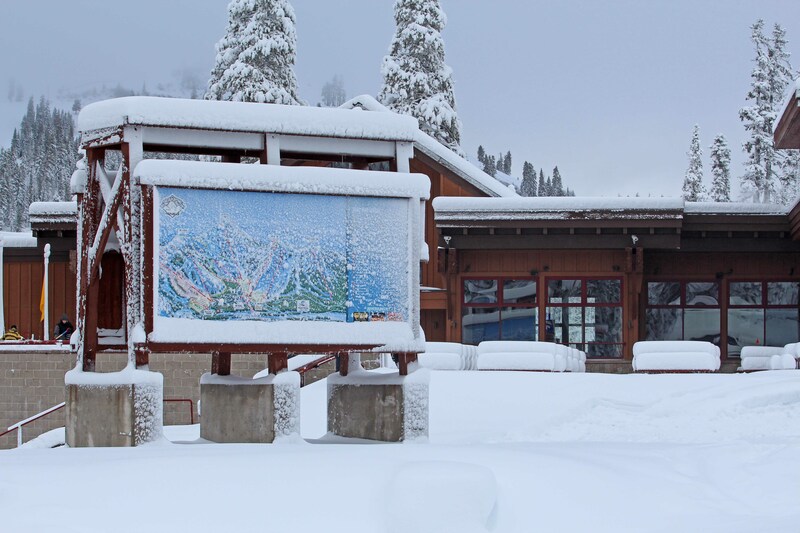 Package Includes beginner lift tickets, equipment rental (skis, boots, poles or snowboard, boots) and a two hour, 30-minute beginner lesson. For $39 from Jan. 9-13, for ages 7 and older, the Ski and Snowboard School will have Learn to Ski and Burton Learn to Ride packages for $39. The package includes a beginner lift ticket, rental equipment and one-hour 45-minute lesson beginning at 10 a.m. and 2 p.m.
All beginner packages include a lift ticket to the dedicated beginner lifts, Flying Jenny, Wizard and Galena, beginner rental equipment (ski or snowboard) good for the entire day and a two-hour group lesson. Package starts at $135. In addition, Mt. 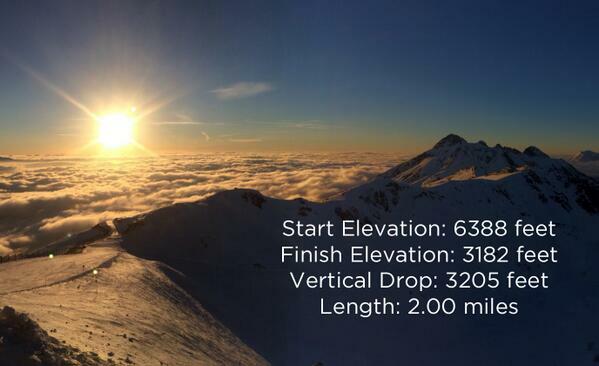 Rose offers the Flight Plan Package: a two-consecutive-day lesson with lift tickets, rentals and instruction. 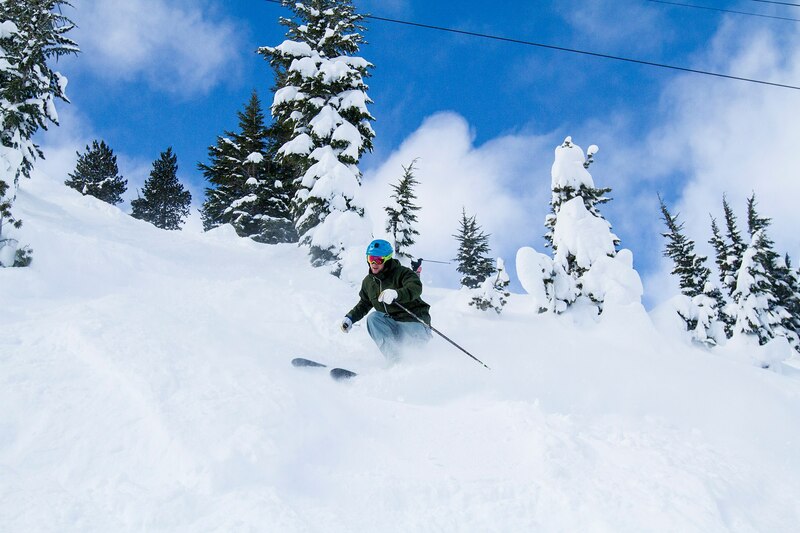 Homewood Mountain Resort’s $59 Learn to Ski & Ride Package offers first-timers a half-day lesson along with all-day equipment rental (helmet not included in package but available at an additional cost) and beginner lift ticket. 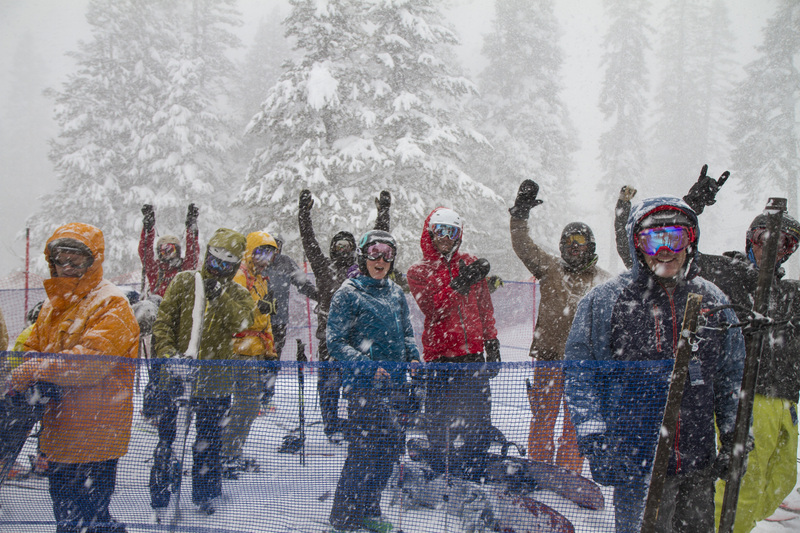 A snowy weekend has resulted in a wealth of skiing and snowboarding opportunities at North Lake Tahoe resorts. 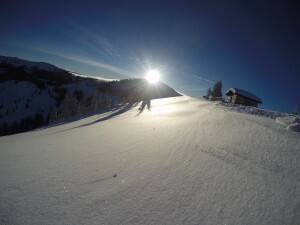 Seven locations in the area have opened a combined 230-plus runs – with excellent conditions reported on terrain ranging from beginner to expert. 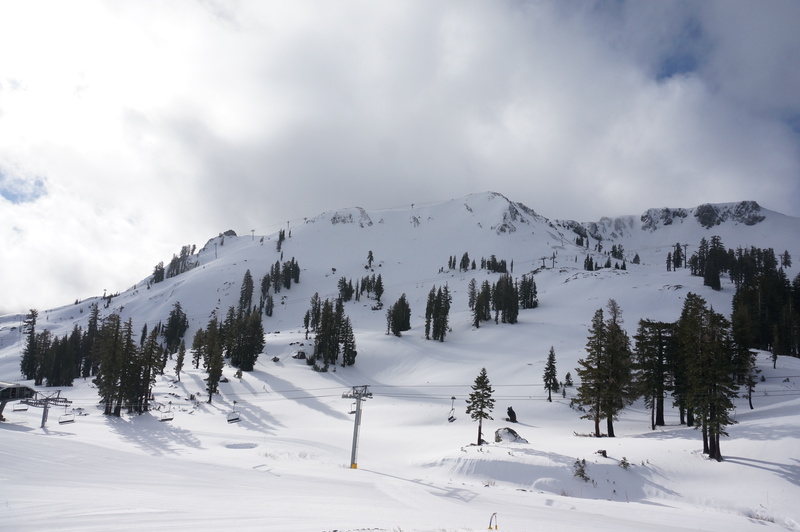 For information about snow conditions in North Lake Tahoe visit, www.gotahoenorth.com. 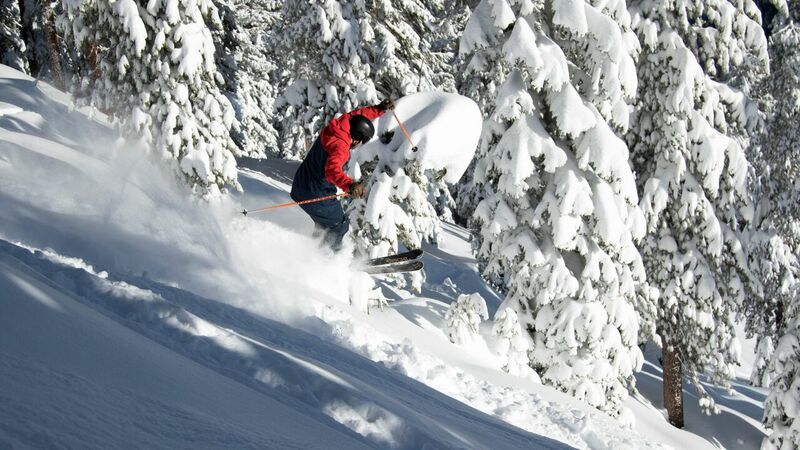 For lodging, activity and ski deals, visit www.gotahoenorth.com/cooldeals.